The 'Intra LED' is the new and versatile solution for all fans of continuous lighting - compatible with all Hensel EH light modifiers for maximum flexibility and creativity! 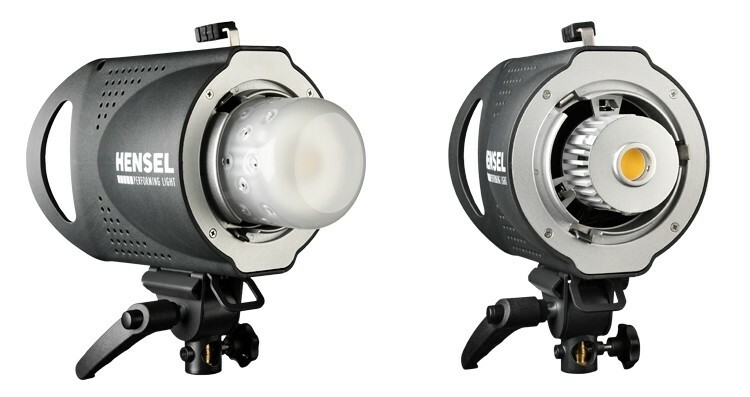 We are offering a new, versatile solution for you as a fan of continuous light! We developed the new 'Intra LED' lamp as a practical alternative to lights without changeable light modifiers. 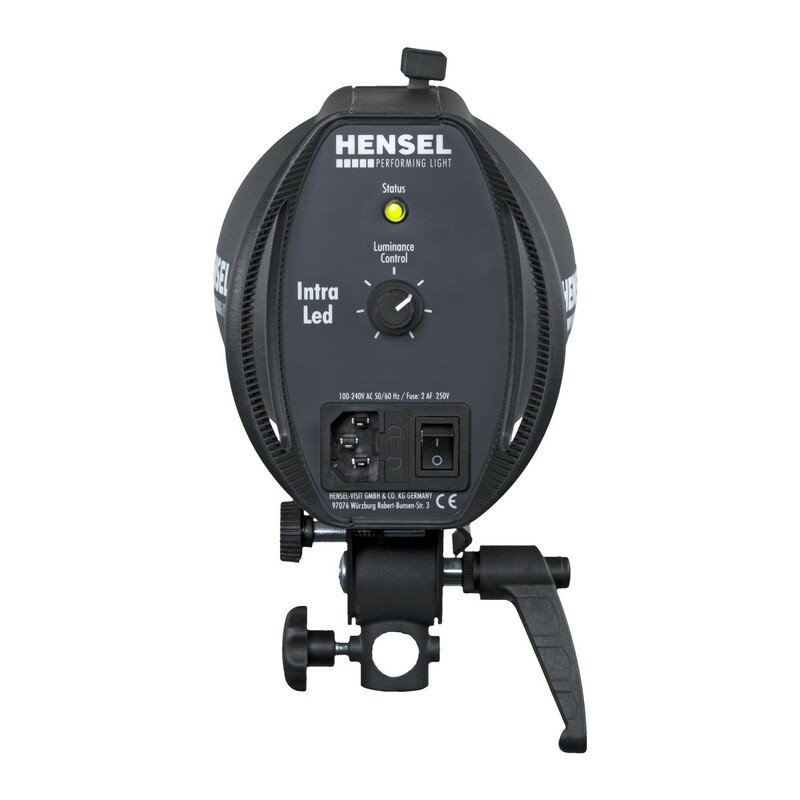 You can combine 'Intra LED' with the complete range of Hensel reflectors, softboxes, honeycombs, and umbrellas. 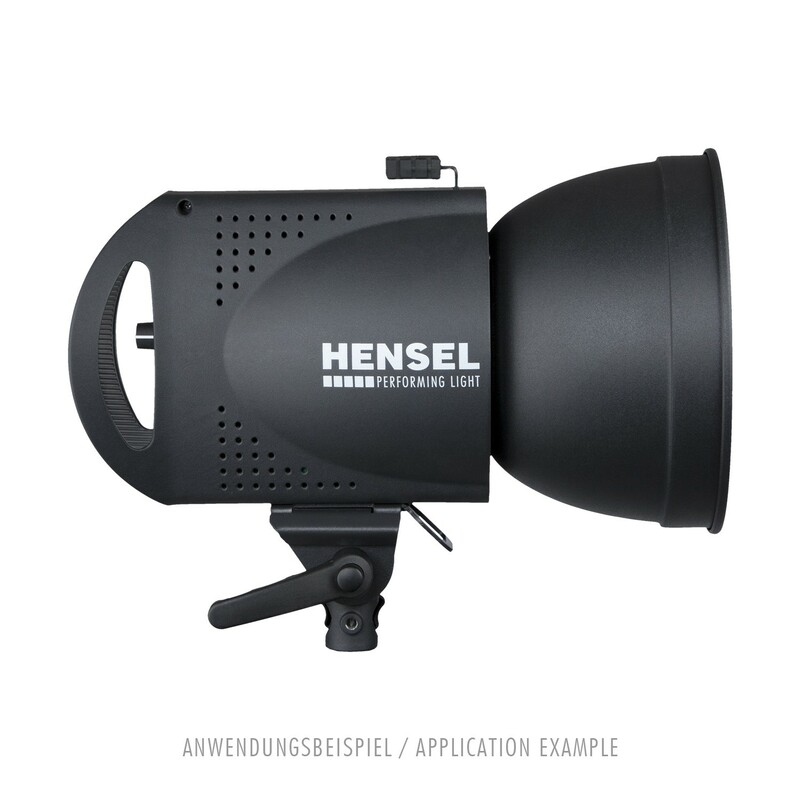 From accentuated spotlight to homogeneous area lighting, everything is possible! Reflectors can be turned 360° and you can change them in a matter of seconds. The 50 W High Power LED offers daylight temperature, a high CRI of 92, and is equally well suited for video and photo applications. The stepless power control ranges from 10% to 100%. Last but not least, the Intra LED has optimum light distribution due to raised LED position and matt safety glass, which also protects the illuminant additionally. A compact and light device with huge potential. Just see for yourself! Also available soon as a convenient kit with two devices plus accessories. Delivery of single unit without light modifier. 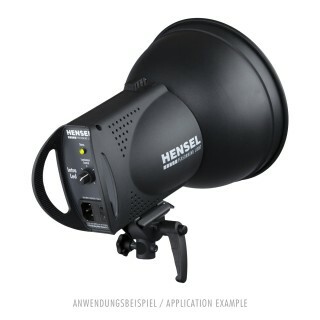 Light source for film and photo shoots, not suitable for domestic room lighting.